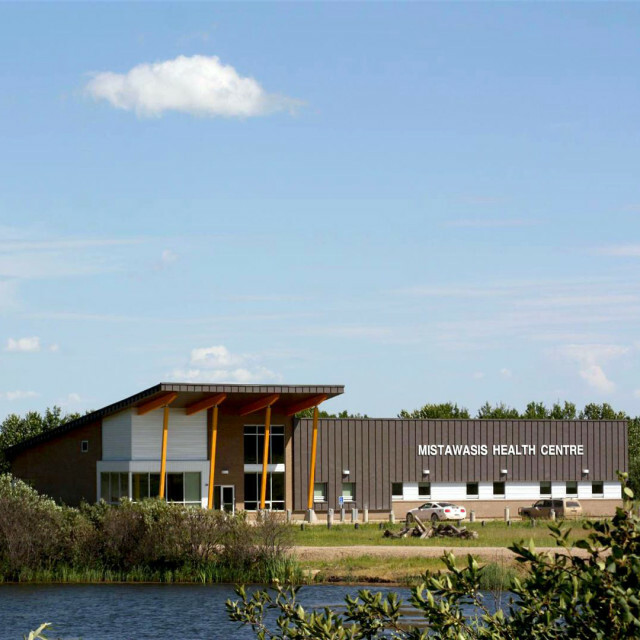 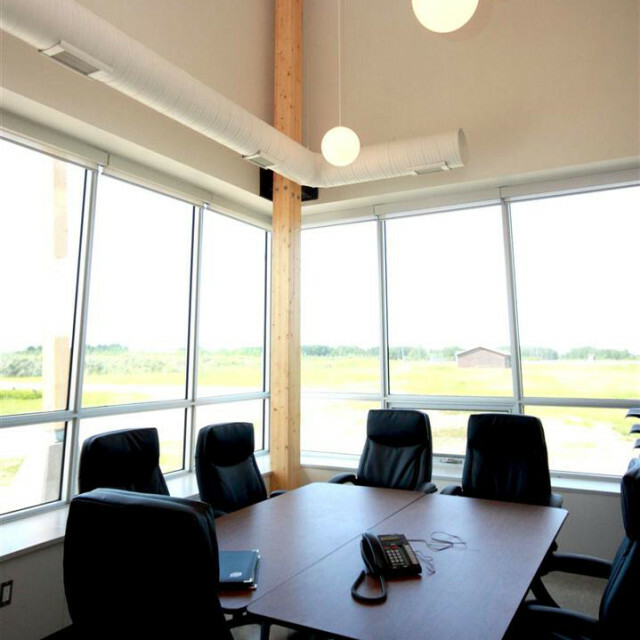 Located on the fringe of Northern Saskatchewan’s boreal forest, the Mistawasis Health Centre is embedded in endless rolling hills, clusters of birch, lakes, and ponds. 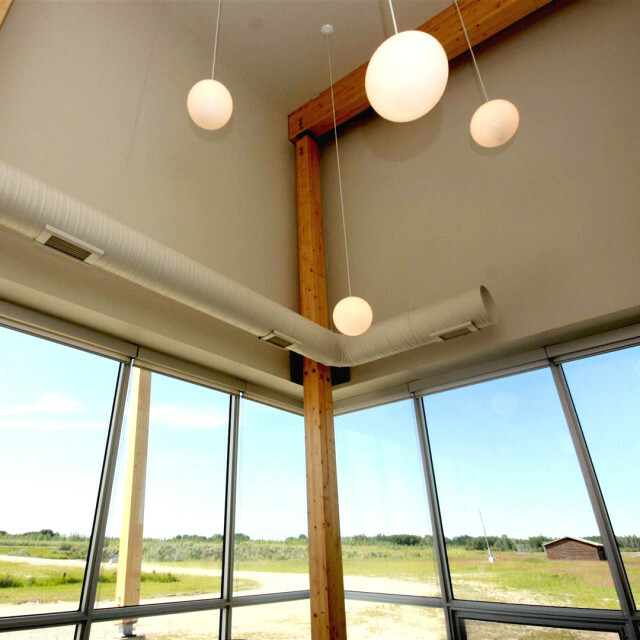 Drawing inspiration from the stunningly raw surrounding landscape, the design team created a building that features warmth and intimacy while synonymously exhibiting a clean and modern aesthetic. 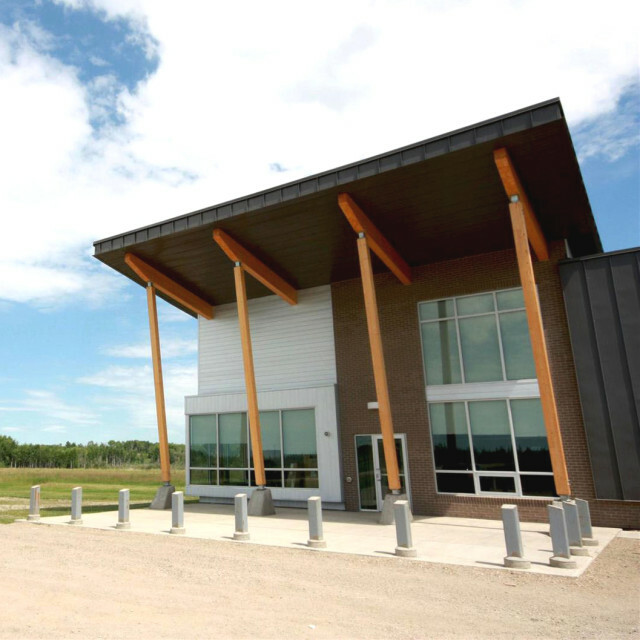 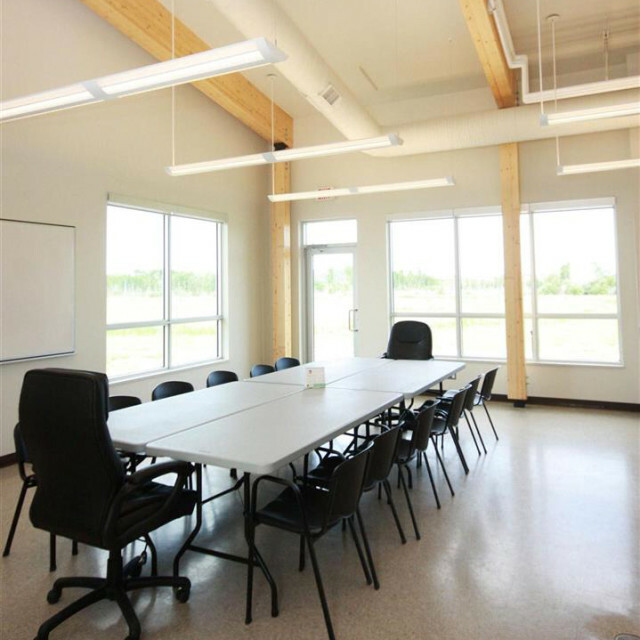 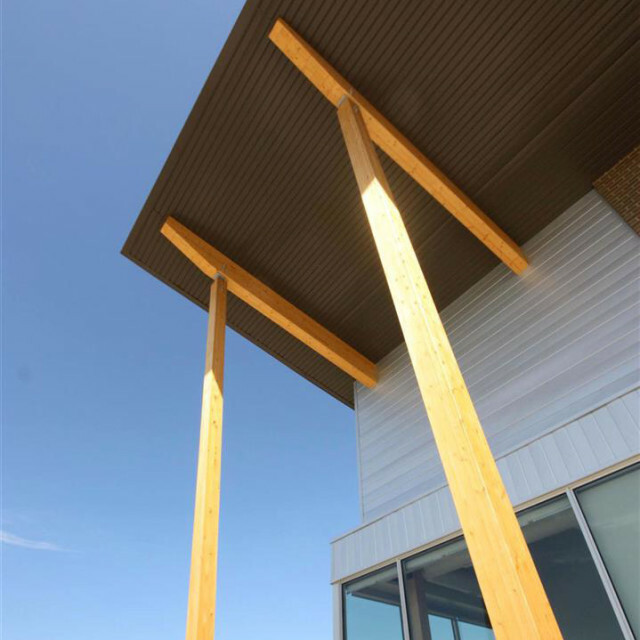 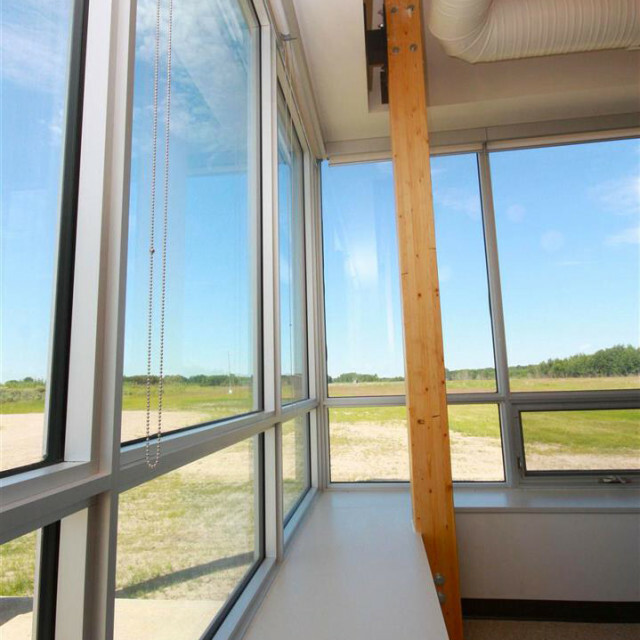 The project, rooted in an integrated design approach, was driven by the Mistawasis First Nation Band leaders’ vision to create a building that would serve as an active tool in promoting the importance of health and well-being in the community. 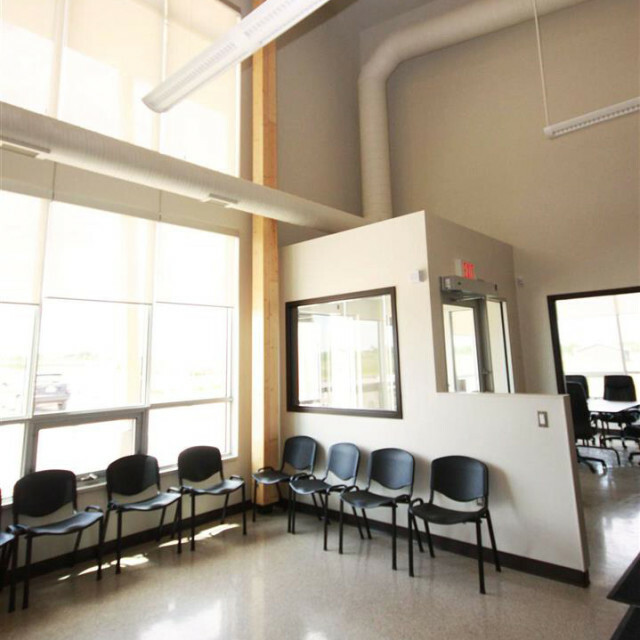 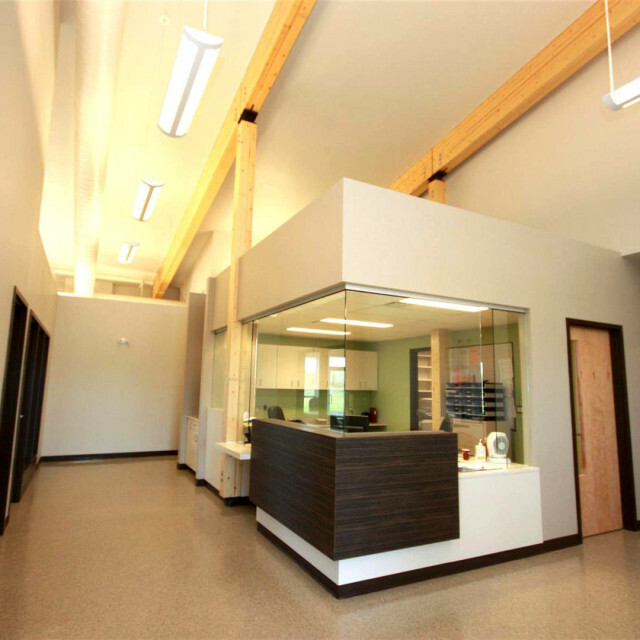 The facility consists of medical exam rooms, a tub therapy and treatment room, medical administrative offices, an Elder/Conference Room, Community Health Room, Kitchen, and various health related spaces.